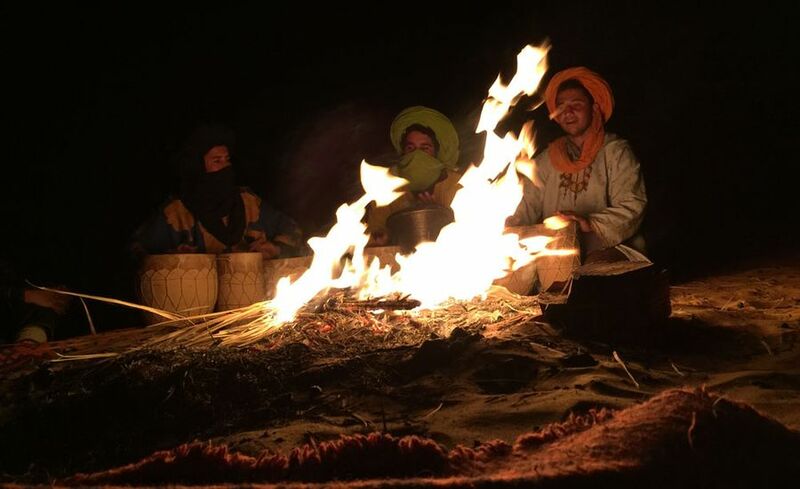 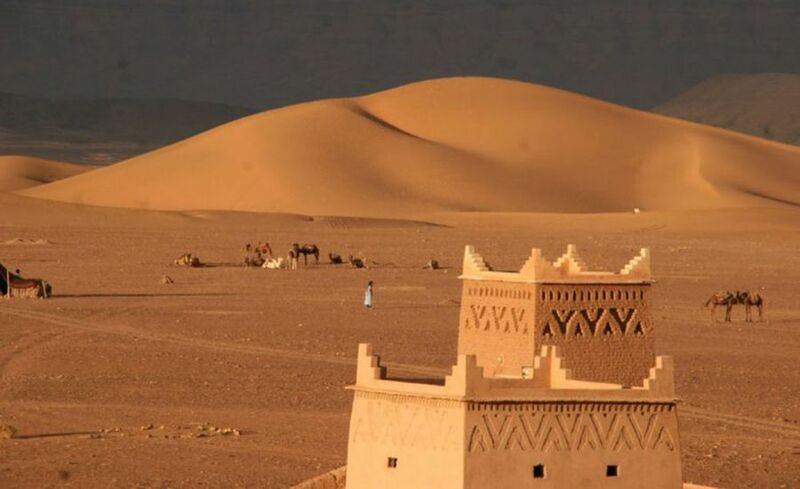 Tour 2 Days To Zagora : Private excursion in the Daraa valley and the dunes of Zagora from Marrakech. 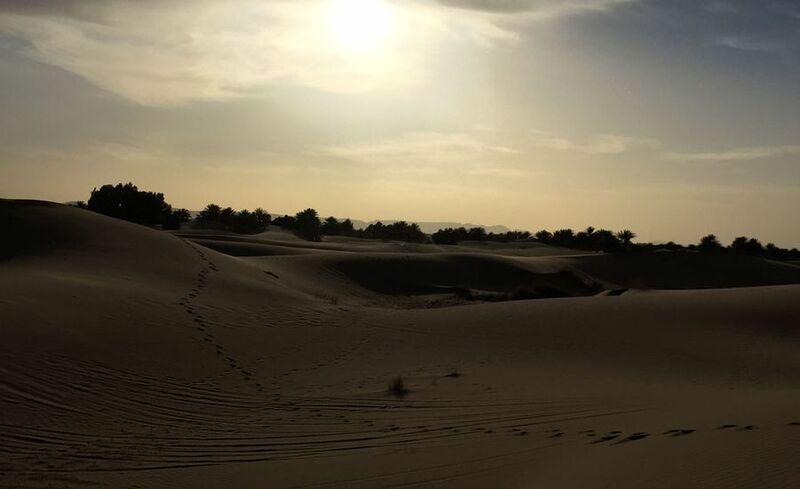 Dunes of ZAGORA and the Valley of DARAA 1 Night / 2 Days. 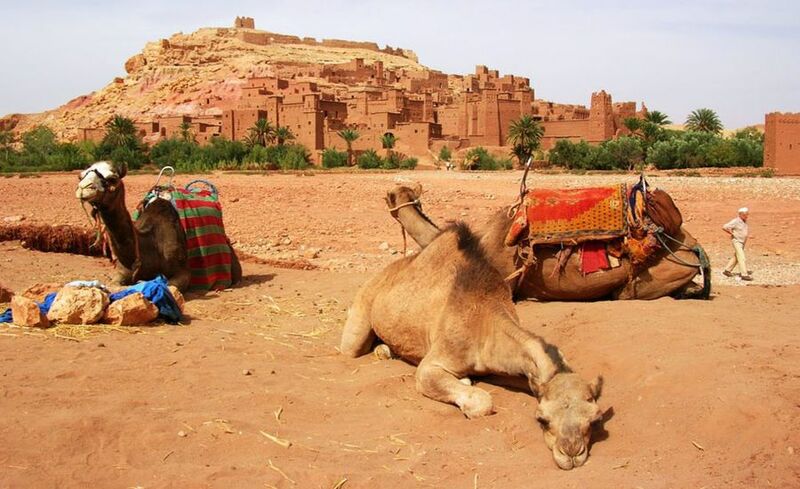 After lunch in front of the Ksar, continue to Zagora along the Draa valley, an oasis almost uninterrupted ... .5 km after Zagora, we will begin a dromedary ride, about 1 hour, in an exceptional natural environment, Air is so pure, the sight and the sounds carry to hundreds of kilometres, where there is a silence that nothing disturbs ... .we will be watching the sunset, dinner and night in the Twareg tent. 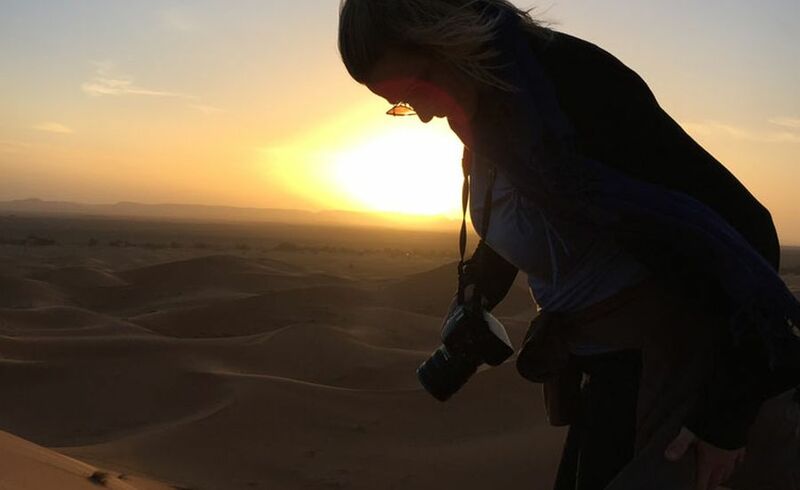 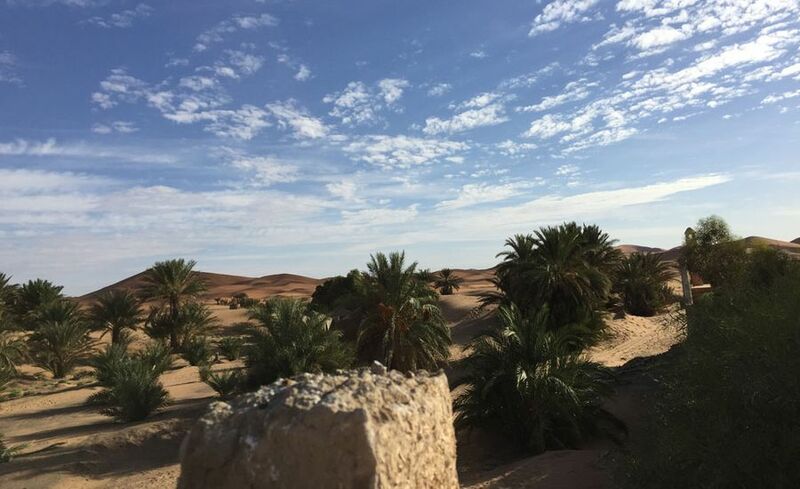 After breakfast, discover the palm grove and its population, a rich and diversified cultural heritage ... lunch in Ouarzazate and guided tour of the city (Kasbah of Taourirte and Film Studios) then return to Marrakech via the TICHKA pass.